Some lies are epic, some are pathetic (often attempted by children) and some are both. 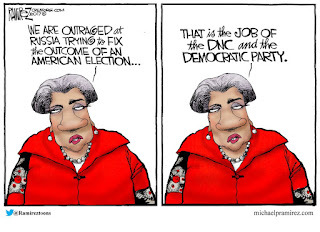 The corrupt, elite, smug, lying mainstream media seems to have perfected the "epic pathetic lie" and there are something like half (or just under half) of American voters swallow them. The Hollywood numbers skew the results to make it look worse than it really is. In Hollywood (and through much of California cities like San Francisco and more recently San Diego), the number of useful idiots is close to 100%. Making lies function is the prevue of attorneys. When attorneys are also politicians, hold onto your wallet. Donna Brasile, disgraced and defrocked DNC Chairperson is known by her purple hair. It definitely works for her. 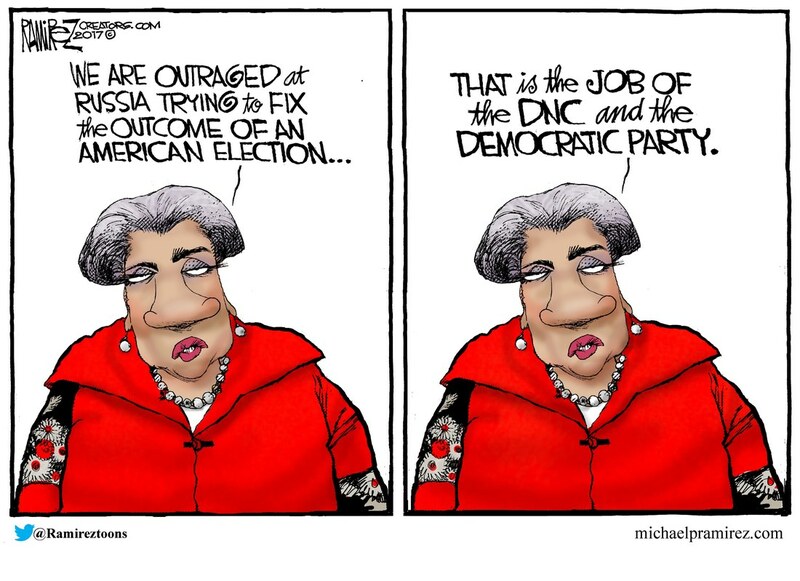 But some politicians like Rep. Hank Johnson use their incredible intelligence to dazzle their constituents into returning them to Washington DC over and over again. 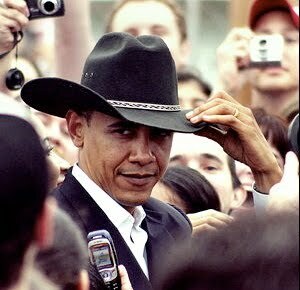 Barack Obama sought to impress on Texans the sense that he was one of them and he used a cowboy hat. Were the Texans impressed? You know that they were. 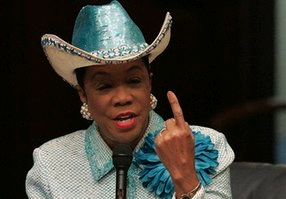 Slick Willy Clinton never wore a cowboy hat as far as I know, but he spoke the 'language of love' and was too busy asking "what the definition of is, is?" to bother with a gimmick. His wife, Hillary wore her iconic, if androgynous, pantsuits to disguise her hideous figure. Both Clintons were clearly ghetto politicians. I can't say whether ghetto politicians lie more than your average run of the mill politicians, but they have more spectacular gimmicks.